Essences, which are v v different from serums and ampoules, have been praised by many as the hero product in their complexion-clearing skincare routines. If you're looking to incorporate it into your regimen, we have the perfect one for your skin type! As the most balanced skin type, you can use any essence your heart desires. And you'll never go wrong with COSRX's internet-famous essence! It's beloved by everyone for its ability to leave skin looking radiant (not greasy). The star ingredient (if it already isn't obvious) is snail mucin. It moisturizes your complexion to give it a "chok chok" (Translation: cottony soft and translucent) effect. Plus, this essence evens out your skin tone out by brightening and treating old acne marks and spots. 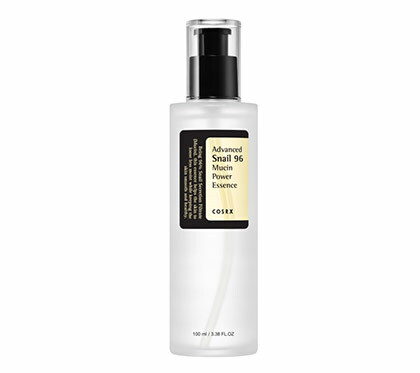 Lightweight skin hydrators with soothing and revitalizing properties will work best on oily skin. This essence does more than just moisturize; this gel formula actually contains green tea and witch hazel to absorb excess grease on your skin and leave it ~*balanced and fresh*~. If you're on the drier side of the skin spectrum, then an essence is a must-have to combat flaking and dehydration. 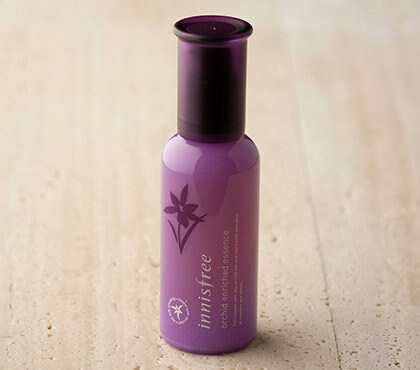 This rich gel essence, which contains powerful antioxidants, strengthens dry skin's moisture barrier. It also creates a healthier and cottony soft complexion. 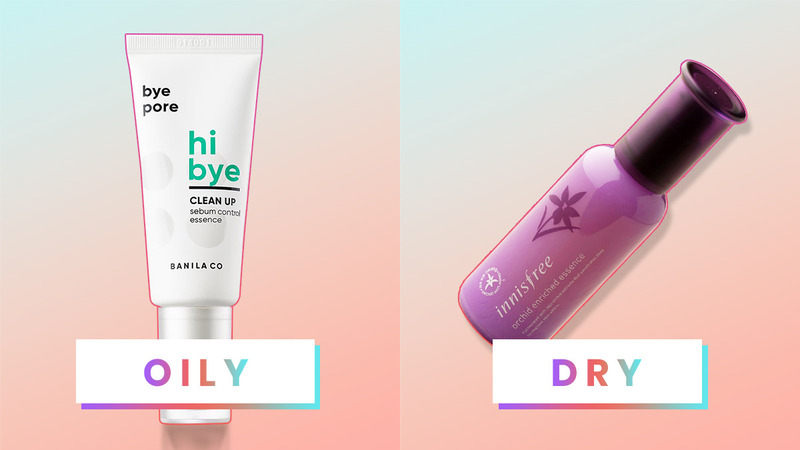 Is your complexion all hot and bothered from a current pimple flare up? 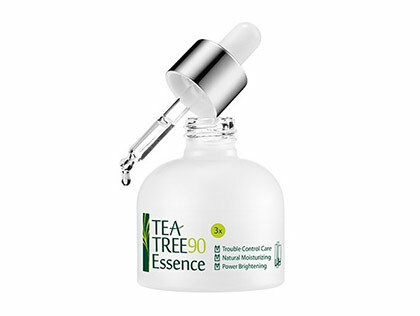 Soothe and treat it with a tea tree-infused essence like this one! Aside from toning down your skin's redness, it also helps moisturize it. Make sure to only use a pea-sized amount for the area with acne. This contains 90 percent tea tree extract, so overdoing it could lead to further skin irritation.